Tell me about your strengths? Perhaps the most frequently asked question in recruitment. Well-rehearsed answers often bordering on the mundane but there is so much more to understanding and applying strengths. 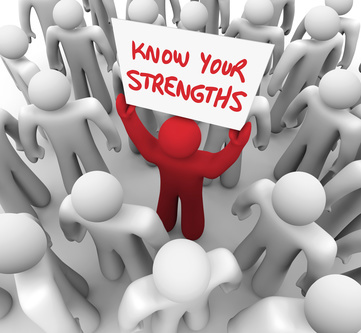 This webinar introduces you to strengths psychology and enables you to understand what you do best and how you achieve success and fulfilment by focusing on your strengths. Informative, fun, practical and thought provoking, this webinar will challenge your assumptions and provoke your thinking. Miijob provides effective solutions to maximise employment opportunities. Our solutions are designed for all entrants to the job market whether searching for their first employment or for more experienced entrants returning to the job market.